Our menus are developed alongside well renowned qualified local nutritionist. We incorporate fresh foods with fresh ideas which are both healthy and inviting to children’s appetites. Our vegetable gardens are incorporated into our meals, along with local organic farmer and produce companies. This seed to plate process allows us to teach children the importance of food production. The children have hands on opportunities to maintain and harvest the various vegetables seasonally. This holistic approach to our meal times allows us to educate children on how to make healthy choices. We aim to provide clean eating whenever possible. Our in-house qualified chef provides breakfast before 8am, morning tea, lunch, afternoon tea and a light supper. 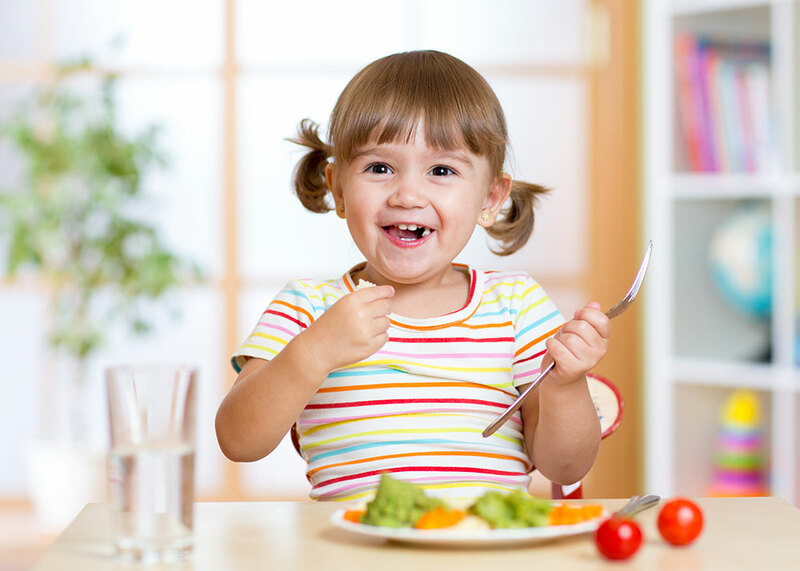 Rest assured that Sprout ELC caters to the energy and vitamin intake appropriate for young children’s lifestyles set by the NSW Health Authority. Our active kids element encourages children to make healthy lifestyle choices. 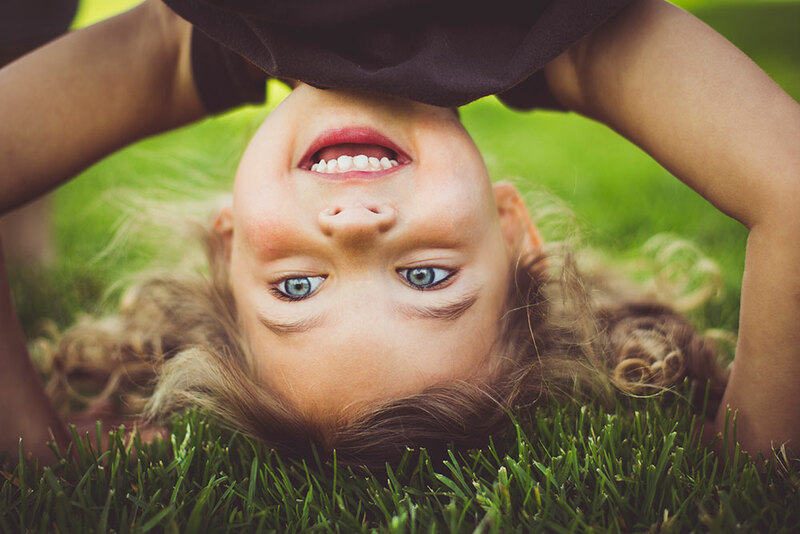 We implement a Munch & Move fundamental gross motor and healthy eating program, yoga in our purpose-built studio, meditation during rest periods and agriculture. At Sprout we have several animals to encourage responsibility, nurturing others and sustainability. Our centre resides on the lands of the Darkinjung people, land which has nurtured learning for thousands of years. We wish to acknowledge them as traditional custodians. We would also like to pay our respects to their Elders, past and present of the Darkinjung land. Our service has made a commitment to provide a curriculum that enhances children’s knowledge regarding Aboriginal and Torres Strait Islander cultures & beliefs.